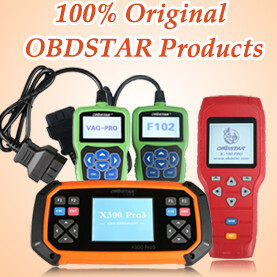 The solution to MB Star C3 OBD2 diagnostic scan tool Xentry software 3.17 problem by obdii365.com. 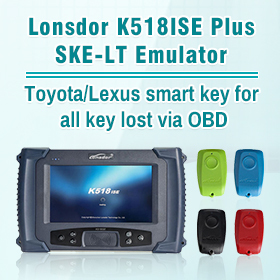 When open the MB Star C3 diagnostic system Xentry software, the system pops up Xentry 3.17 error. 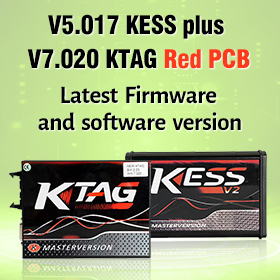 Delete the lic_key_2.dat and lic_key_2x4712 files under LicDir folder. 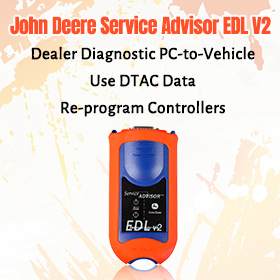 Follow the instruction to re-activate the star diagnostic DAS and Xentry software. 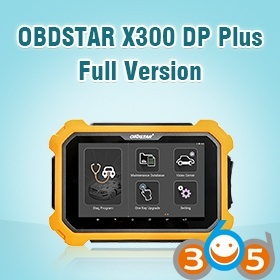 If still not working after activation, you need to send the MB star C3 multiplexer hardware back to repair. 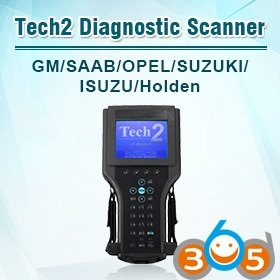 Top Reasons to Get MB Star SD C4/C5 and Laptop Full Package?